I'm DroidFreak, and I have a passion for making stuff. Recently, I've been working on a remake of Hannah and the Pirate Caves, a 2003 Neopets game. The original ran on Shockwave and hasn't been updated for years, so I'm remaking it from the ground up for HTML5. You can play the current alpha version here or view the changelog on The Interguild, a HATPC forum. 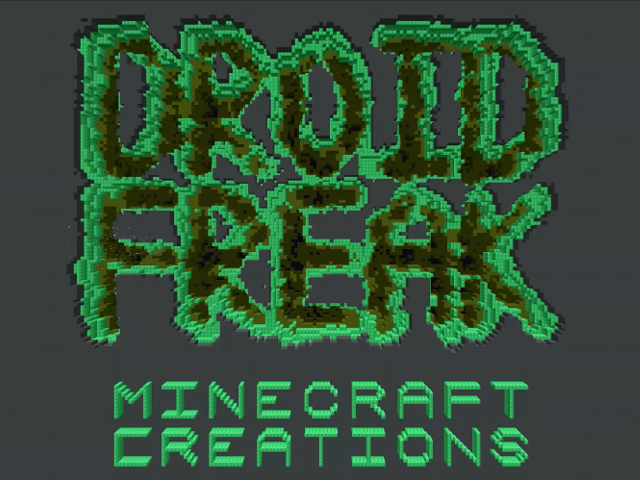 DroidFreak36 is my main channel, where I post videos about Minecraft creations. markdykstra36 is my old channel, where I mostly posted videos about Lego creations. In the 2010/2011 season, I participated in the FIRST Tech Challenge robotics competition. 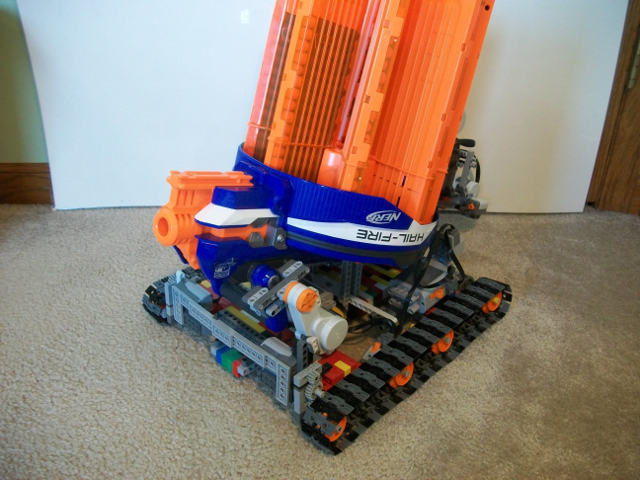 I designed a form of rocker-bogie suspension for our robot that it would be able to climb over the rough terrain, and tested it in Lego first. After struggling in our first regional due to a bulky arm design, we developed a tray which was able to quickly grab and score batons, as well as grab a rolling goal for bonus points at the end of the match. Before our second regional, I coded a new autonomous mode which would score 5 pre-loaded batons and push a rolling goal across the mountain to prepare for tele-operated mode and created a video showcasing our robot's capabilities. Due to technical difficulties (such as a malfunctioning shaft encoder), we didn't make it to nationals, but it was still a great experience, and we created an effective robot.